To me, there are few games as engrossing as well-made point-and-click puzzle adventures—nothing catches my eye quite like the intersection of intellectual challenge and stellar artwork. 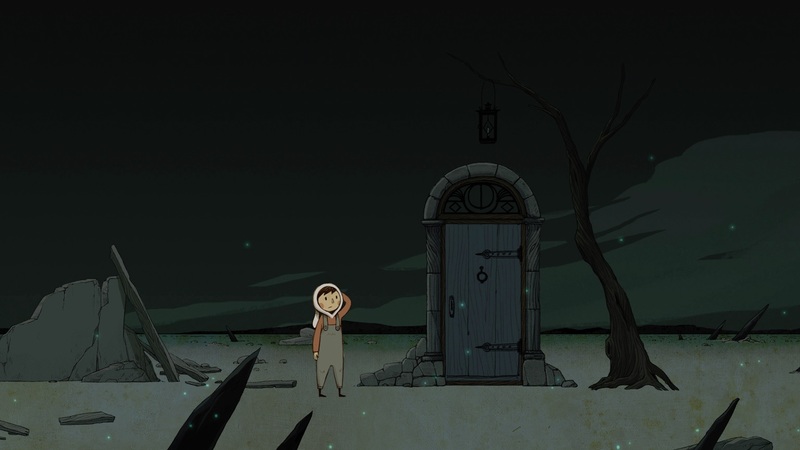 LUNA – The Shadow Dust looks like it’s shaping up to be yet another title that I, and other puzzle-game enthusiasts, might very well fancy. Developer Lantern Studio, a team of four including an ex-Ubisoft programmer and contemporary classical musician, are seeking funding through Kickstarter to bring their project to fruition. The campaign, which launched on April 2nd and will wrap up on May 2nd, has at time of writing raised £6,684, just over half of their £12,000 goal. With just over two half weeks left until closing, it seems likely that they will reach the £12,000, and perhaps even slightly surpass it. They may not be able to reach their daunting dream of £25,000—if they do, they promise Android support, an extended storyline, an additional soundtrack and even live music recording—but who knows? The wealth of information and playable demo supplied on their Kickstarter page may very well draw in a whole flurry of curious backers right up until their impending campaign deadline. An in-depth description of the game posted on Kickstarter thoroughly details crucial aspects such as story, animation, character design, game art, gameplay, and backer rewards. 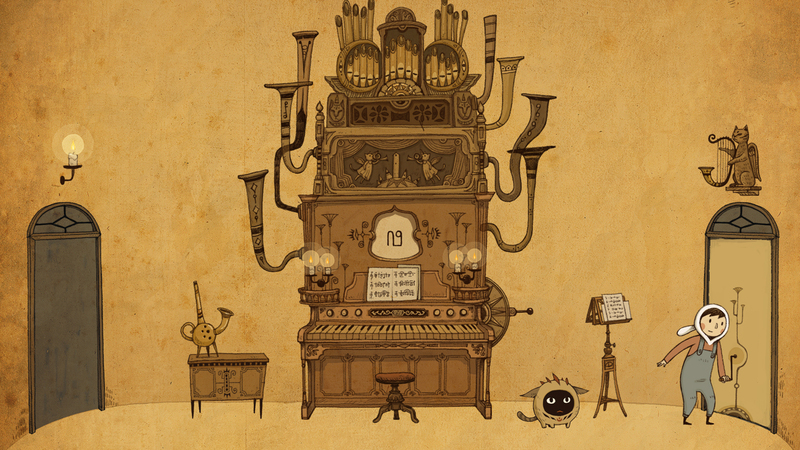 There are even links to a haunting organ soundtrack featured in the game via SoundCloud, GIFs showcasing animations directly from the game, a team biography, and a pie chart budget breakdown, which is always welcome. Needless to say, backers are often interested in how their hard-earned money is going to be allocated. At the bottom of the page you’ll find a sincere letter promising that every penny will be put into production, a guarantee that the game will be completed, that a beta will be launched by Q1 2017, and that the final product will be delivered through Steam and iOS in the summer of 2017. The demo will undoubtedly play a huge part in the success of the campaign. With what short time I spent perusing through the LUNA’s gorgeous hand-drawn world, I took note of the intuitive and smooth gameplay, which will most definitely appeal to potential backers. An animation based storyline—devoid of dialogue—echoes their promise made on their website, which was to strip the game of a “language limitation, [so] everyone can enjoy playing the game”. Lantern Studio is also making a strong effort to communicate with its backers, replying to comments and questions regarding the product and its foreseeable future. At times, they even inquire as to what impression the demo has left on those who have tested it out (I’m assuming the majority of backers have), leaving the sense that the developers are indeed committed to delivering a final product that will satisfy their supporters. With all of Lantern Studio’s comprehensive work on showcase, the campaign target looks to be a go, and the full-fledged product will hopefully be as outstanding as backers expect it to be.